Nowadays tests in the market are complicated and comprehensively. The Chief-Engineers almost need to have a chemist-degree in order to understand and execute the time consuming tests. The CMT Sewage Effluent Test Kits are simple and very user-friendly. To test the discharge of Sewage treatment plants CMT offers a quick and easy drop test for testing the free chlorine content. CMT offers three different versions of the Sewage Effluent Test Kits to better suit your needs. Sewage Effluent Test Kit 1 complies with MEPC 2(VI) Commission before 2010. 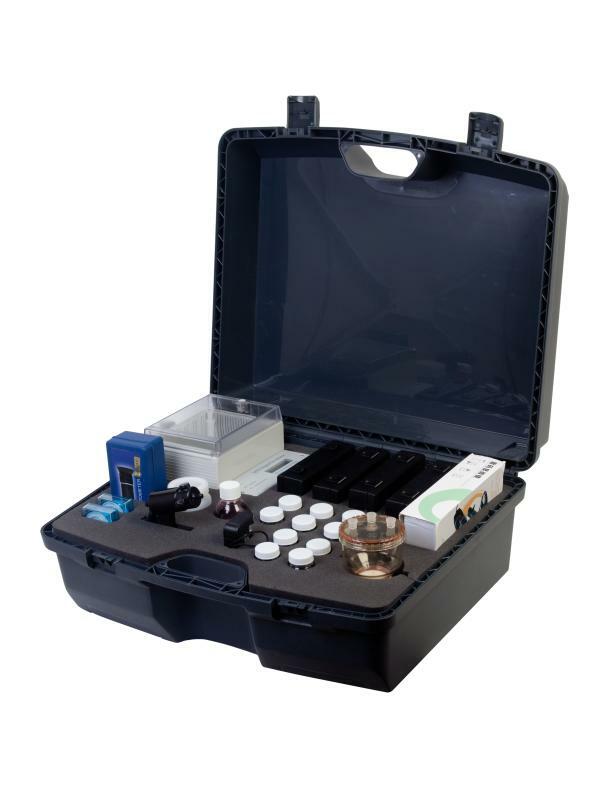 Sewage Effluent Test Kit 2 complies with MEPC 159(55) Commission since 2010. 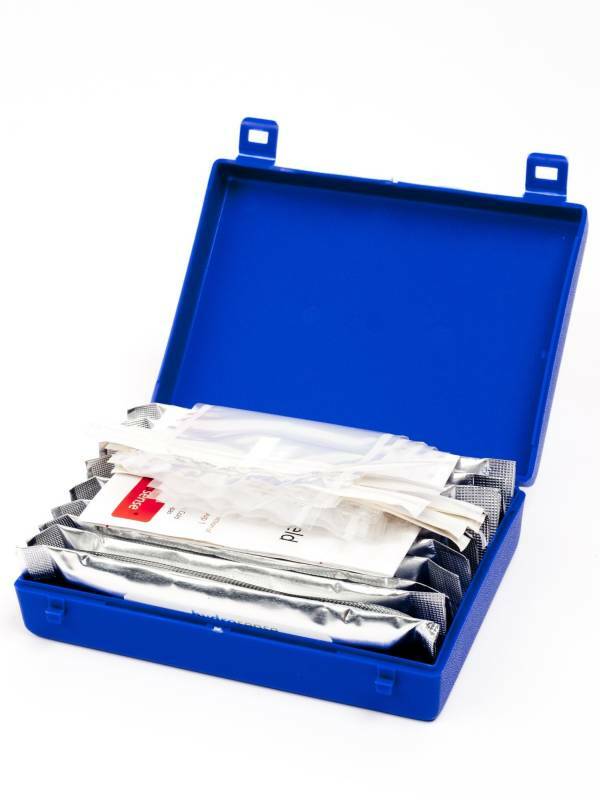 Sewage Effluent Test Kit 3 complies with MEPC 159(55) & 227(64) for all passenger ships. Regular testing will allow rapid corrective action to take place if required, helping to maintain optimum operating conditions, minimum down-time and reducing costs. Ultimately the Marine Sewage Water Test Kits will aid compliance with MARPOL Annex IV.